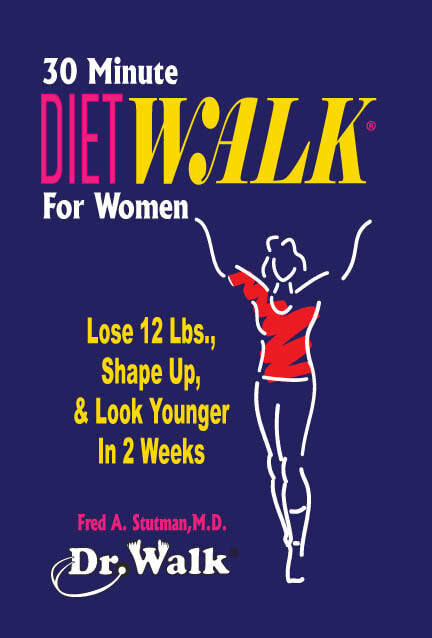 The DietWalk Plan for Women is an easy, safe, and effective way to lose weight and become physically fit. Gimmick diets don’t provide the essential nutrients that your body needs, and torturous exercises praised by so-called fitness gurus are not necessary for weight loss and fitness. Feelings of well-being and improved self-image. Want to learn more about this exciting new title?